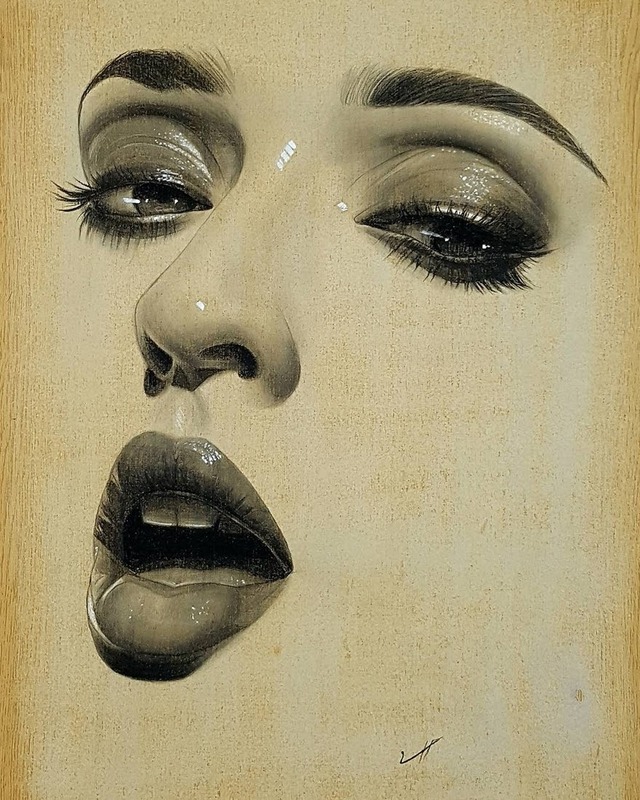 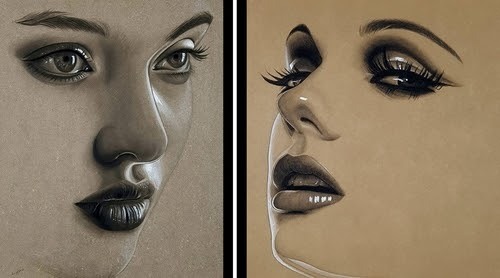 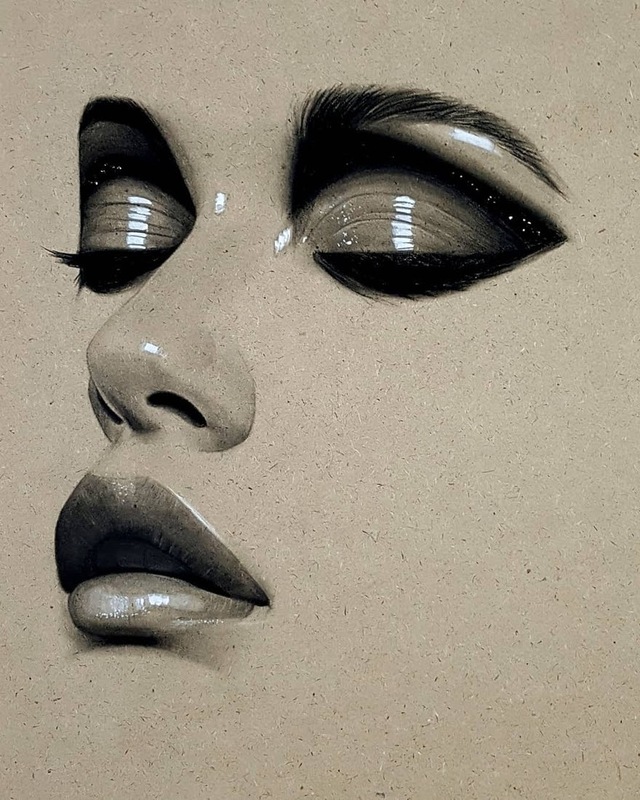 An artist that only utilises a select few features on our faces, to convey expressions. 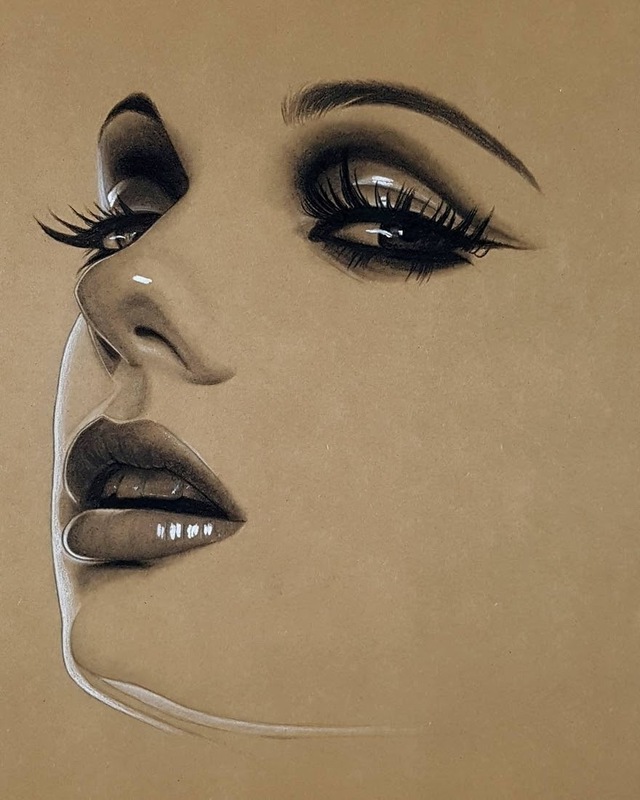 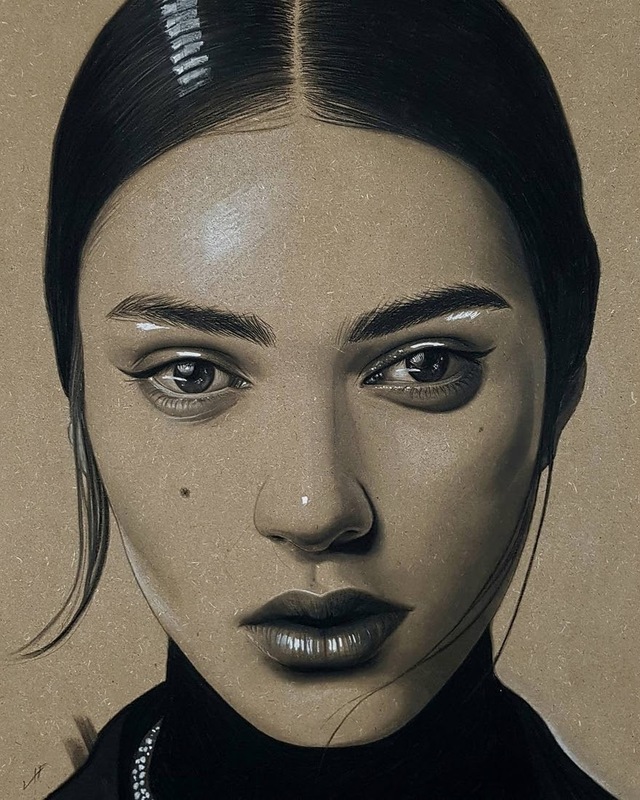 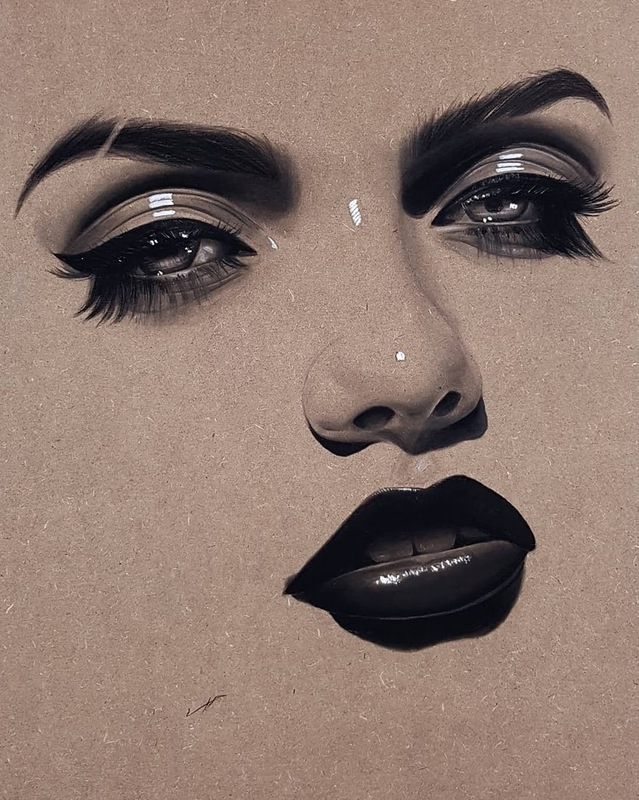 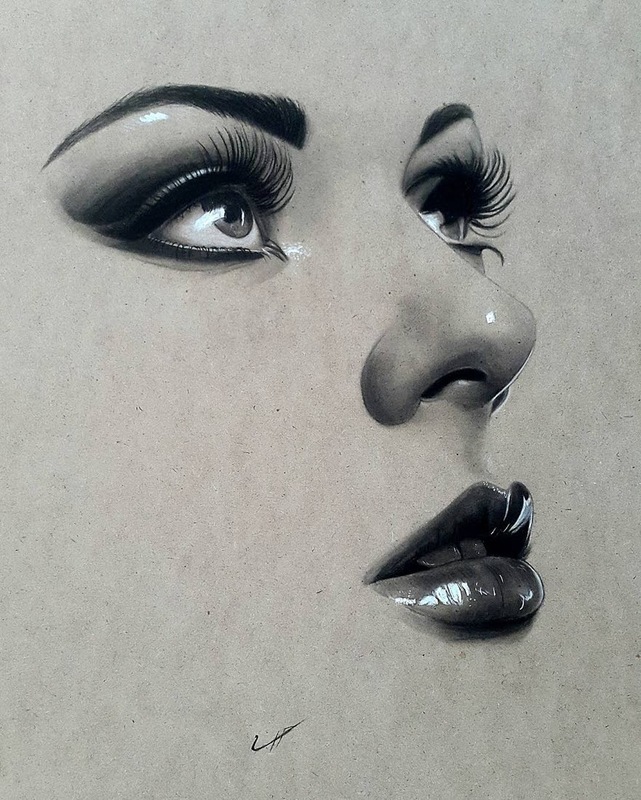 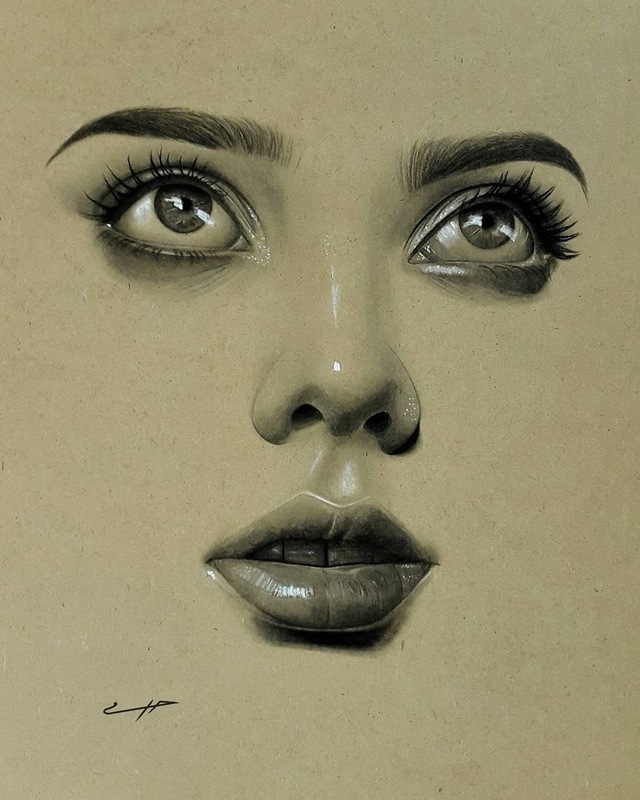 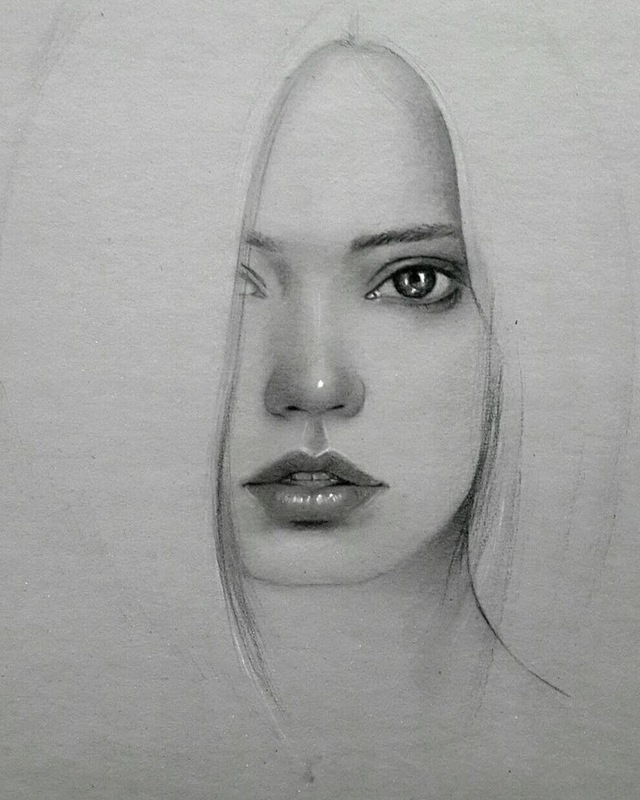 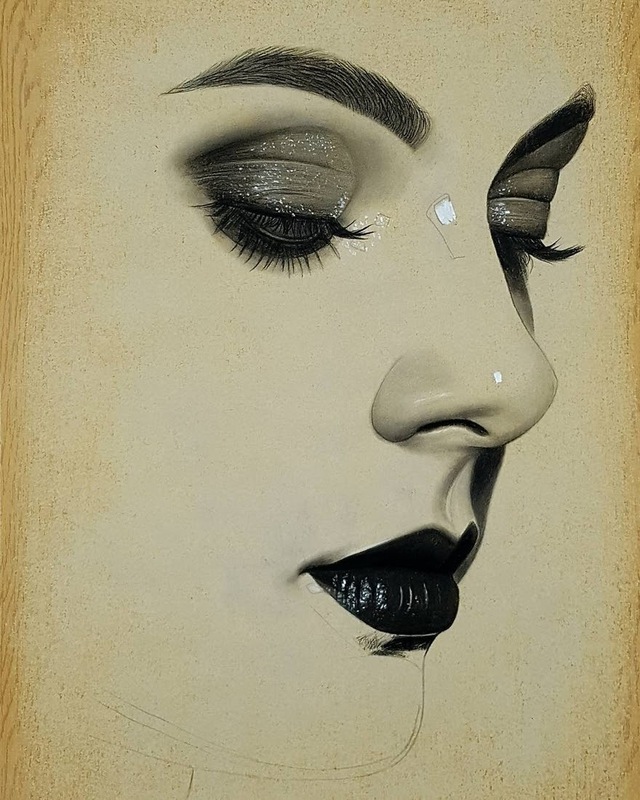 Husam Waleed, is an Iraqi artist that is able to distil our faces into a few features, to evoke an emotional response, in and from his drawings. 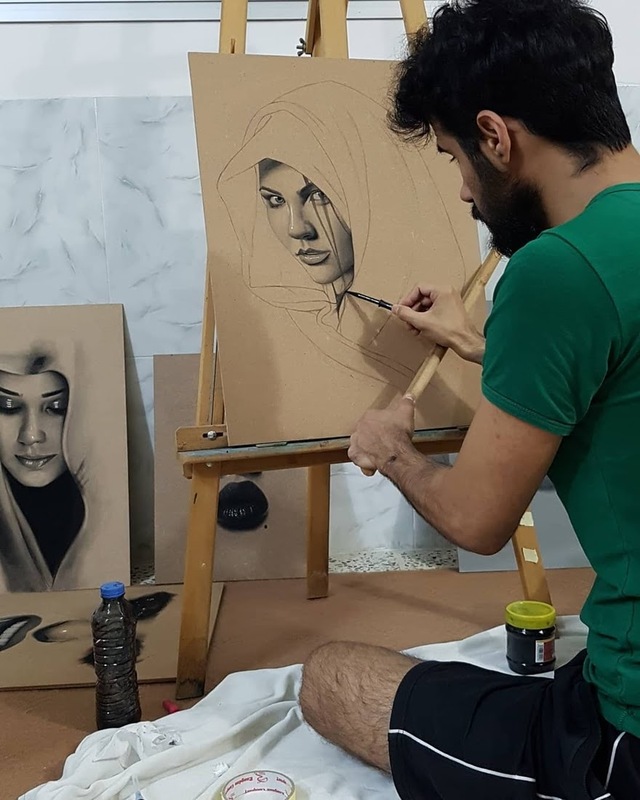 Some of the highlights are not as realistic, as they are more stylized, but in my opinion, serve to put the spotlight on the features themselves, whilst at the same time helping to put Waleed's his stamp on them, by personalising these portraits with his style. 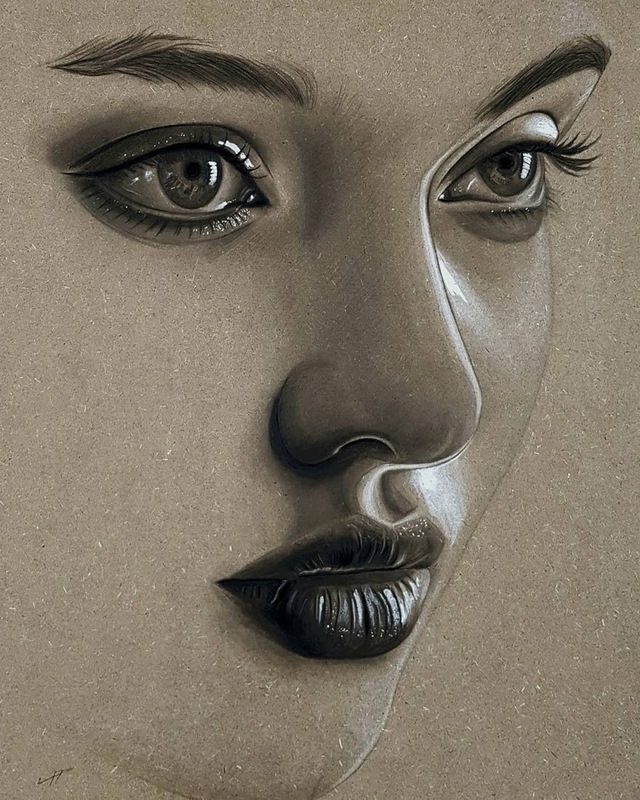 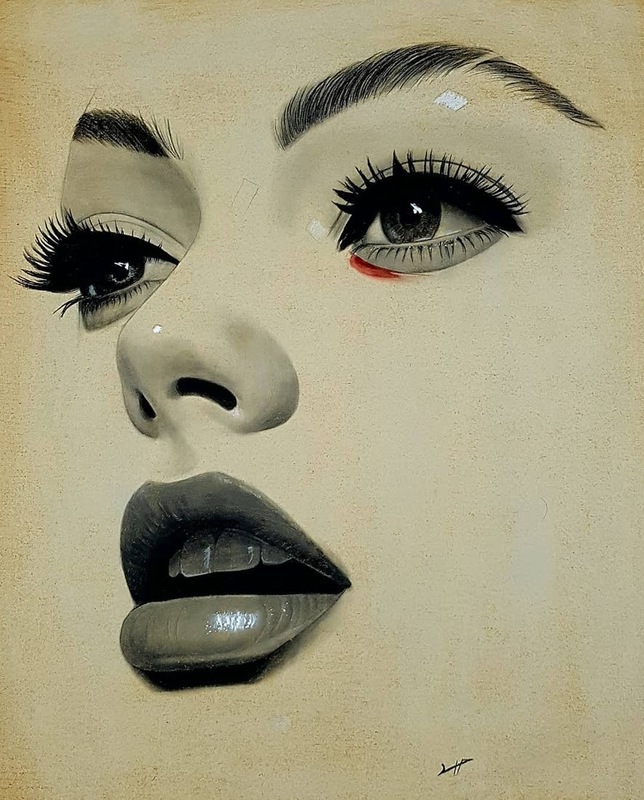 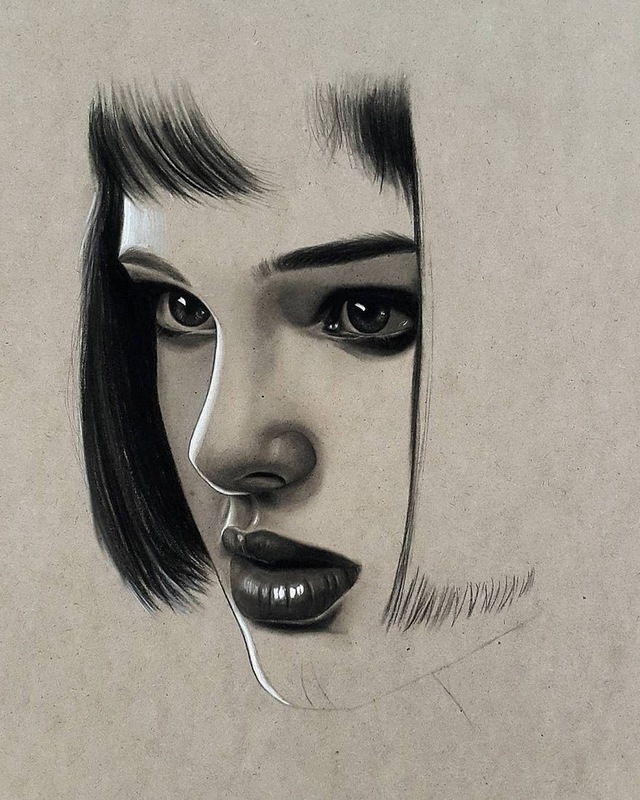 In his drawings, charcoal and chalk pastel are destined for different uses, to get the best out of the materials he is using. 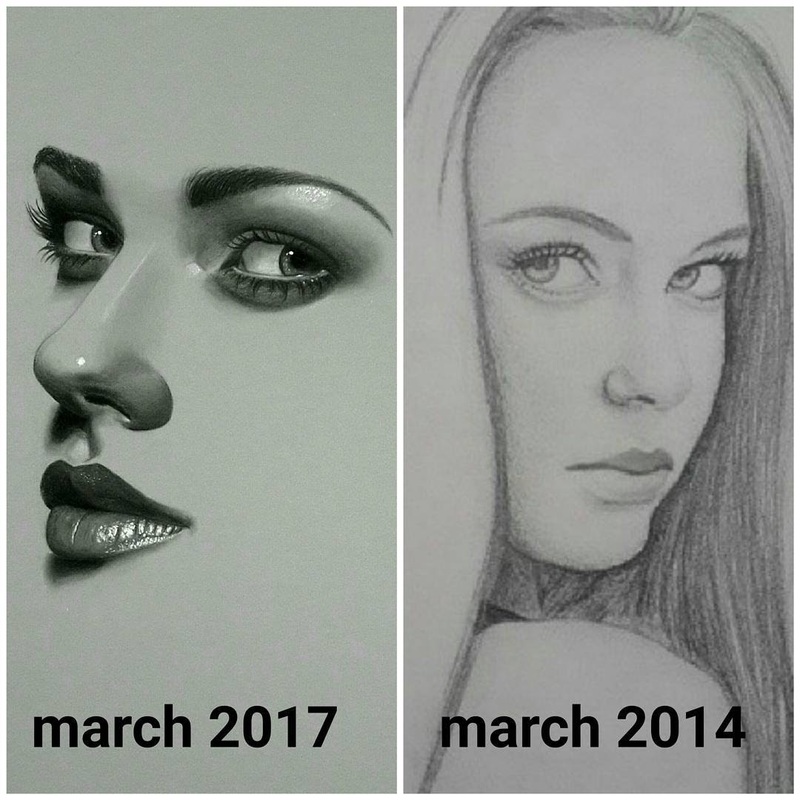 For all of the artist out there that are frustrated with their progress, I have included comparison drawing from Waleed, one drawn in 2014 and one drawn in 2017. 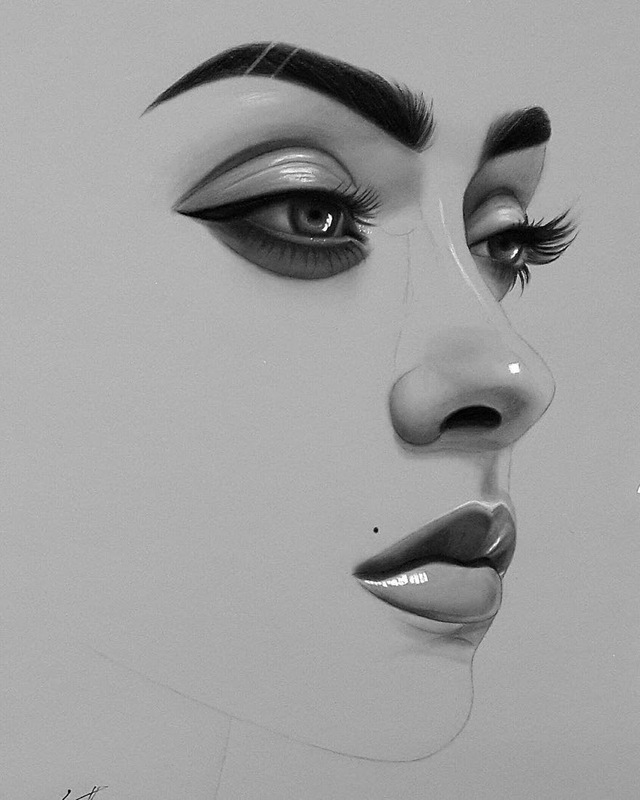 Practice, repetition + willingness to learn and improve, can really bring, the wanted results, don't give up and have fun drawing.